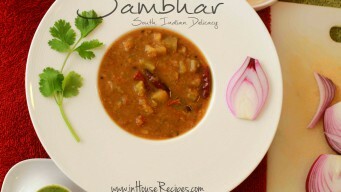 Sambar is the most famous dish of South India. Here is a simple Sambar recipe which uses no ready-made Sambar masala with the same taste, aroma and flavor. Sitaphal kheer is Pumpkin pudding. 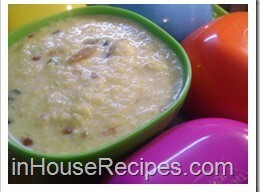 Similar to rice kheer, but with Kashiphal as an ingredient. Popular Vrat dessert, high calorie and sweet taste.